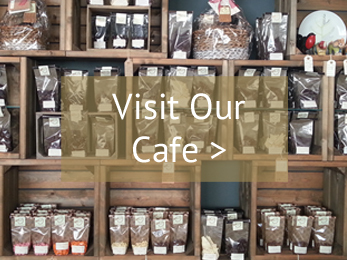 Here at Chocolate Galley we produce beautiful handmade artisan chocolates, as well as a contemporary sit-in Cafe and Chocolate Making Workshops, there is something for everybody. 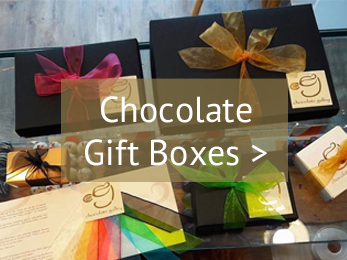 Browse our full range of chocolates, and build your own chocolate box for that special someone, or just yourself! 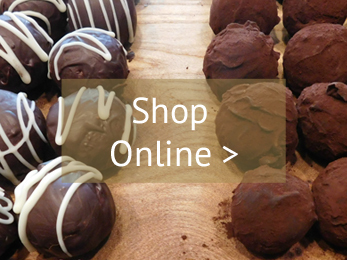 The ultimate chocolate experience is hosted in our bespoke chocolate workshop area. 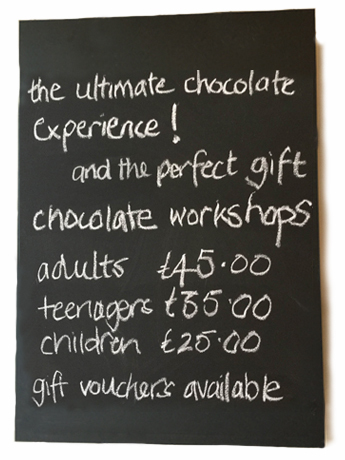 With a capacity for up to 10, we hold the chocolate workshops for children, teenagers and adults. With lots of tasting and learning, at our chocolate workshops you will get to make your own handcrafted chocolates with the help of our chocolatiers! Everyone leaves with their own handmade chocolates to enjoy with friends and family – most the time! Our chocolate workshops are like no other! 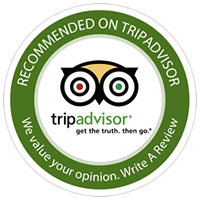 They are great for a family day out, birthday parties, hen parties or any other special occasion. 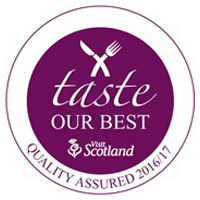 Find out more and get in touch today to book your ultimate chocolate experience!